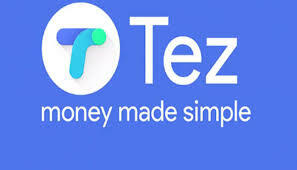 Helloll guyz We Brings a New Trick for Tez & PhonePe Users to Refer & Earn Unlimited Money. 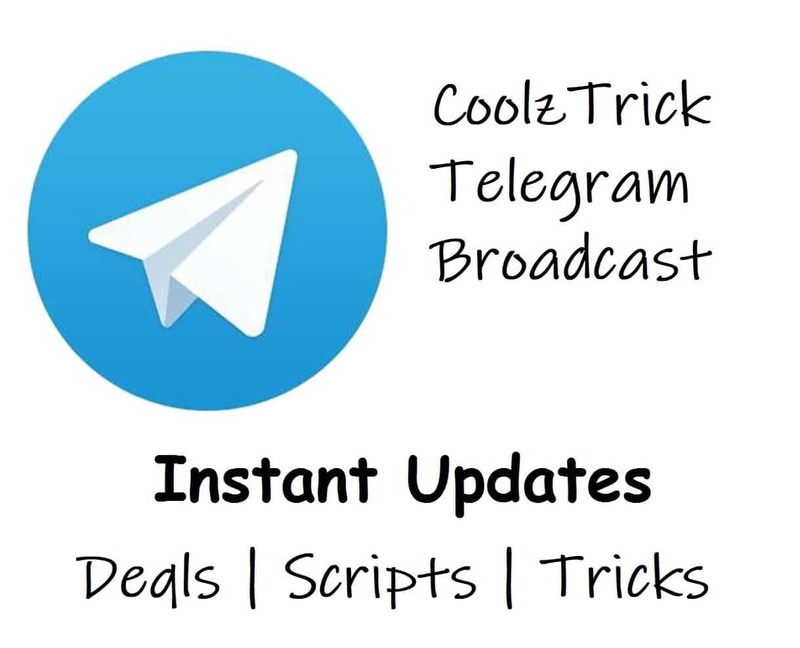 In this Trick You Can Earn Lots of Real & Wallet Cash With using Airtel & Paytm Payments Bank. Thistricks for Those People Who hav’nt Got any bank accounts & for Unlimited Trick Users. By This Trick You Can Earn Rs 51 on Signup and Rs 51 on Refer Total 102 in Tez & Rs 125 on Signup & Rs 75 on Refer Total 200 in PhonePe App. That Means You Can Earn Rs 302 Per Refer by Using Both Apps Referrals. Read Full Details Step by Step & Earn Unlimited Money. 1. If You Hav’nt got any bank Account then Visit Your Nearest Airtel Store with your Aadhaar Card. 2. Ask Him to Open Your Airtel Payments Bank Account. 3. After The Biometric Verification, Your Account will be Opened instantly. 4. After Open Account You Will Get your UPI MPIN and Other Details Shortly. 6. Open App & Add Airtel Payments Bank Account. 7. After Add Airtel Payments bank You Have to Send Rs 1 Below Mobile Number to Get Rs 51 on Signup. 8. You Will Get Rs 51 in Tez App instantly & its Automaticaly Transferred in Your Airtel Payments bank Account. 2. Open App & Enter Your Mobile Number, Name & Email. 4. Now Add Bank as Airtel Payment Bank Limited. 5. Then Send Rs 150 to your Friend’s VPA Address via UPI. 6. 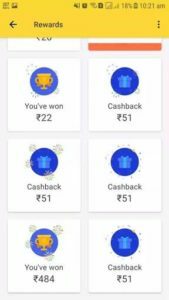 After Sending Rs 150 You Will Get 50% (Rs 75) Cashback Instantly. 7. Now Make your 2nd, 3rd, & 4th Transaction of any amount via UPI like Rs 1, Rs 2 or more. 8. After Complete your 2nd, 3rd, & 4th Transaction Send Rs 100 Again to your Friend’s VPA Address via UPI. 9. Again You will get 50% (Rs 50) Cashback Instantly. 1. First Go to Nearest Paytm Store & Complete your KYC of Your Paytm Wallet By Aadhaar Based Biometric Method. 3. Open App & Open Your Paytm Payments Bank Using Your Pan Card & Aadhaar Card. 4. Your Account will be Opened instantly. 6. Open App & Add Paytm Payments Bank Account. 7. After Add Paytm Payments bank You Have to Send Rs 1 Below Mobile Number to Get Rs 51 on Signup. 8. You Will Get Rs 51 in Tez App instantly & its Automaticaly Transferred in Your Paytm Payments Bank Account. 4. Now Add Bank as Paytm Payment Bank Limited. After Doing Above Steps You Need an Another Non Rooted Phone. After Doing Refer on PhonePe & Tez You have to Restore Your Device Every Time. You Need Unlimited new Airtel/Paytm Payments Bank Registered Number & Email. I am Using This Trick its working Smoothly. I Earned 500+ in 1 Day by Using This Trick, Proof Added Below.